This is a puzzle game, where the object is to build pipes from bricks that the game chooses for you. You must build them fast, because once the timer has reached 0 fluid starts to leak and you need to think fast. The objective in this game is to build as much as you can, but also tend to actually make you think creative. Creating such game in 1989 was genious and also the Amiga version got a really nice and very fun multiplayer mode. You can also adjust in the settings if you want to use Joystick, Keyboard or Mouse. 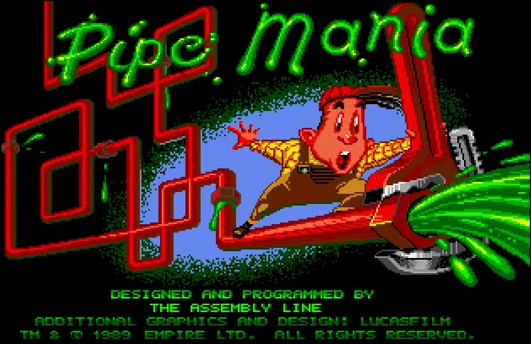 Pipe Mania game shouldn’t be forgotten. This is a really great puzzle game that is not just fun, but it pulls the creativity in your mind to levels you wouldn’t believe exists. This is really a game for schools worldwide, because it introduces easy but constructive thinking in all ages and that will benefit you for a long time ahead. I can tell that if you played this game once a week, your mind would be such a creative mind in the end. Because this game demands that you are creative from the very beginning and it also teaches you to think faster. Great! The graphics are simple, but very well done. The Amiga version sure got some nice touches and uses all space of the screen. There are variations from each levels, but also bonus levels that is using Amiga’s colors pretty nice I must say. Some of the levels might feel a bit too colourful, but thats the end of 1980 era thingy maybe? In 1989, most of the other platforms except Amiga line from Commodore, was ahead regarding the sound. 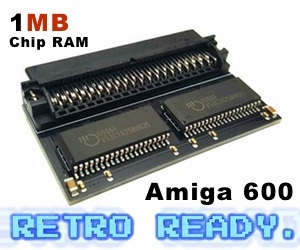 Atari might be good at MIDI, but Amiga had the 8-bit sound. In the years from 1985 until the first soundcards that came out for PC. Amiga was outstanding and this can be heard in this game. Intro music is awesome, the start music of each level is well made and the sound effects during play is really fitting the games atmosphere. Once the timer got down to 0, the fluid music starts and as when the fluid starts to flow faster and faster, so does the music. It is really nicely done for a game that came out in 1989. From the very first start, it’s really fun to play even with only one button action on all control options. 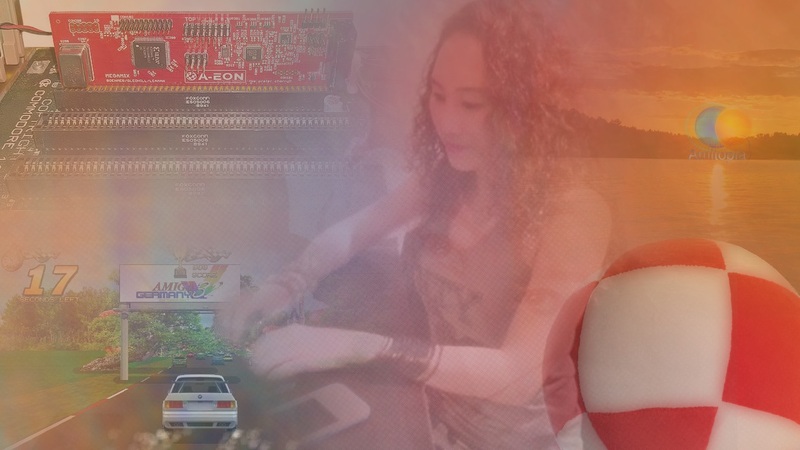 The movement and change is also quite solid and that also includes the two player game. The bonus stages are quite hard, but very interesting though. You need to drop the pipe boxes down etc. 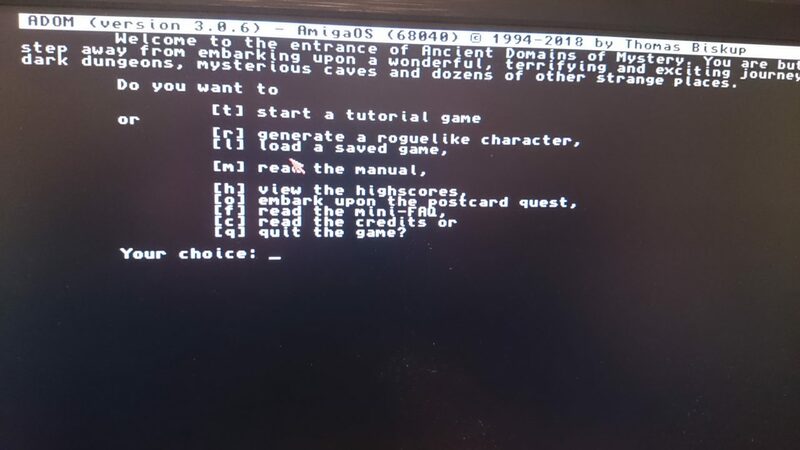 A very adictive game. Once you start to play, you get hooked. 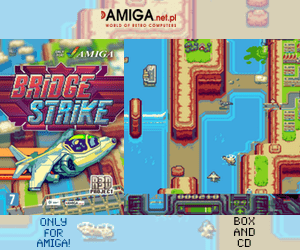 Very well done game for Amiga, that was made years ago. The graphics, music and playability is really entertaining. With two player addon, this game is for sure a classic that should never be forgotten ever. A masterpiece by the developers and a really fun game. You also find it as Pipe Dream and you also have ports of it to many other platforms. Really fun!